Country artist Chase Rice openly reveals his sensitive side with the release of his new song "If I'm Being Honest." Check out the video here! Rising Country singer Chase Rice is known for his feel-good tunes, including “Ready Set Roll,” and he also co-wrote Florida Georgia Line’s pop-country hit “Cruise.” But Rice gets candid with his new single, “If I’m Being Honest.” He recently released a video that takes fans deeper into his personal feelings. Rice felt that he had too many songs about a perfect night with a girl and a truck. The North Carolina-raised artist wanted his songs to bring more emotion and reality, so he changed up the theme of his music. Rice is striving for his upcoming record to have more emotional depth. Starting with the release of this new song, Rice sings about the deepest parts of life. “If I’m Being Honest” touches upon his regret over losing a girl, admitting to mistakes he made, and his imperfections. Starting this month, Rice is going back to his intimate venue roots for a limited series of shows called the “Pub Shows.” The inaugural Pub Shows will take place Thursday, March 23rd at Brewhouse Music & Grill in Rome, Georgia; Friday, March 24th at Bluewater Bar & Grill in Valdosta, GA and Saturday, March 25th at Dillinger’s in Americus, GA. Check out additional information and dates here. 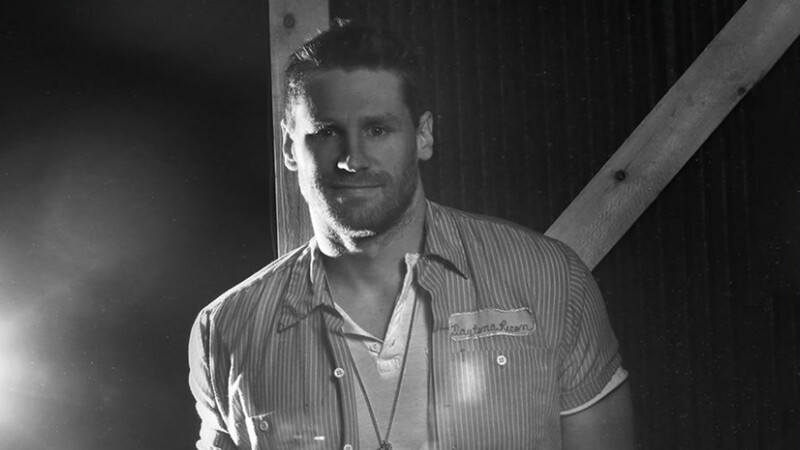 Be sure to share this with other Chase Rice fans!